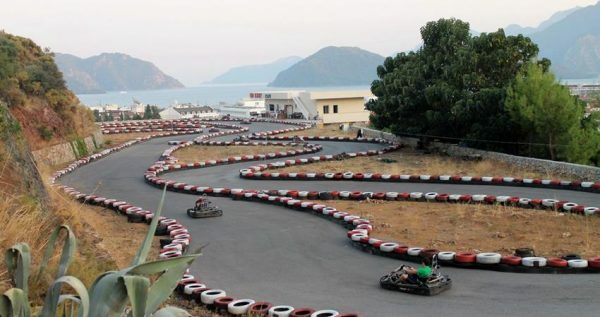 One of the exciting activities in Marmaris is certainly go-karting tour. You will get to drive twenty laps in our brand new top-notch go-karts and you will feel like you’re on top of the world. 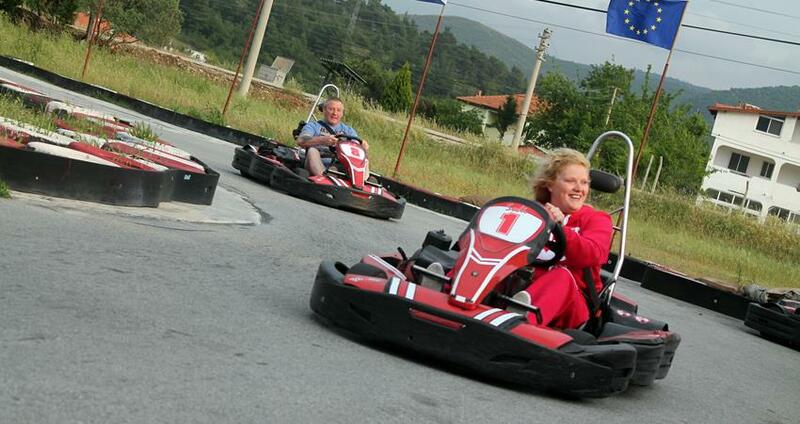 Marmaris Go Karting is a great fun for you. 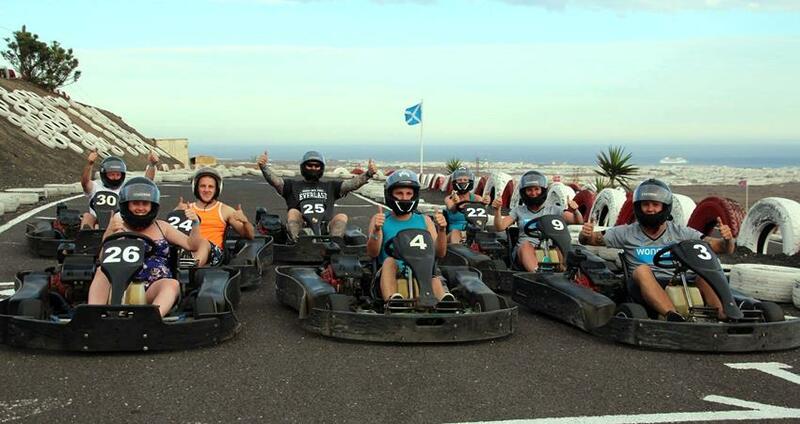 Our karting rides are a delightful entertainment for everyone, as they are equally interesting for both individuals and groups, as well as amateurs and experienced karting drivers. If you’re looking for something that will spice up your vacation and give you an adrenalin rush, our Marmaris Go Kart arena is just the spot for you. For those of you who don’t know what go-karting is, there will be our team of skilled professionals to help you out and show you the basics. In short, you race by circling in small, firm, double-seat vehicles, such as a typical 200 cc Honda, and a regular go-kart can build up to 60mph, and the professional ones go over 100mph. That can sound dangerous or at least risky, but it is actually just a fun and completely secure and enjoyable experience. Go-kart rides are available for everyone because there is no need for licences or special permissions. 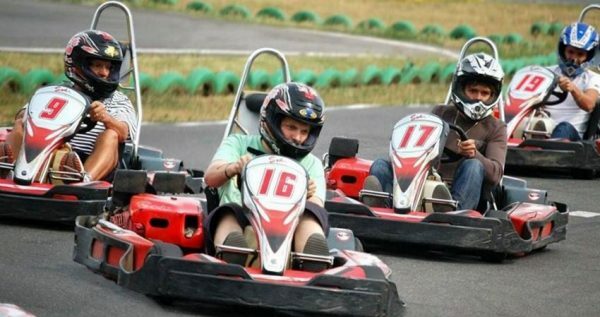 Our go-kart circuit is very well protected and secured, which makes our go-kart rides safe for children as well. If you decide to have this fantastic new experience with us, we should tell you more about what our go-karting package includes. 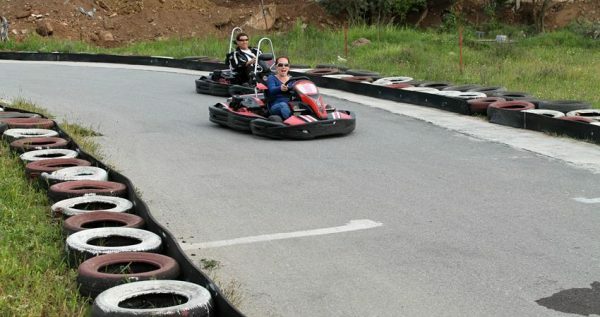 One of our drivers will first pick you up from your accommodation and take you for a ride to the Marmaris Go-Karting Center. 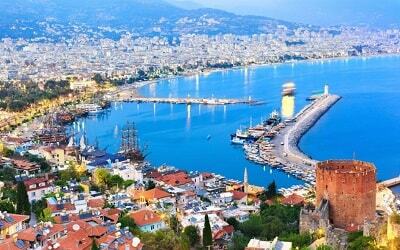 In the meantime, our guide will tell you more about the basics of what’s coming next, and once you’ve reached the venue, a group of guides will take care of you at the Marmaris Center. You can opt to drive just for the fun of it and relax and unwind, or bring a friend so you ca race each other. 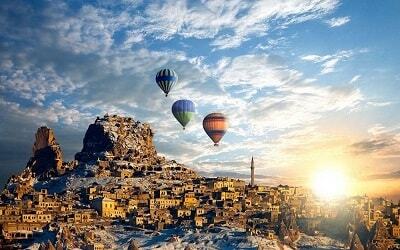 Be adventurous, try something new and fresh, and rely on us to give you an exciting new experience you won’t forget. 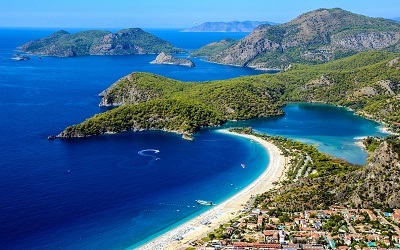 If you like adventures, Marmaris Quad Safari can be fun ! Check it out. Marmaris Go Karting Tour is an Any Time Tour . So you will be able to choose the time that is most convenient for you. 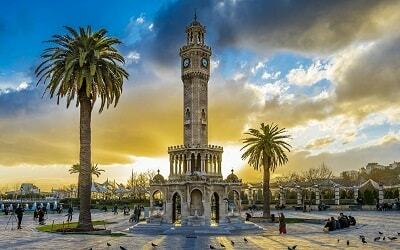 Once you’ve chosen your preferred time, we will arrange hotel transfer according to that. 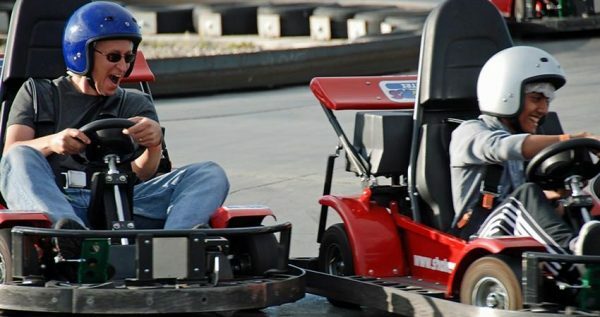 Our driver will come and pick you up in front of your accommodation and take you to our Go Kart Arena. 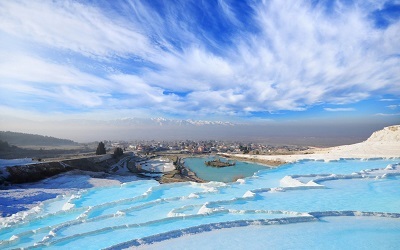 Our hotel transfers are free of charge, as they are already included in the tour price. Once you arrive at the Go Karting circle, our skilled instructors will welcome you and give you a short briefing abut the basics of Go Karting. This briefing will include you getting to know your vehicle and it controls, as well as some necessary safety measurements that you will have to follow. 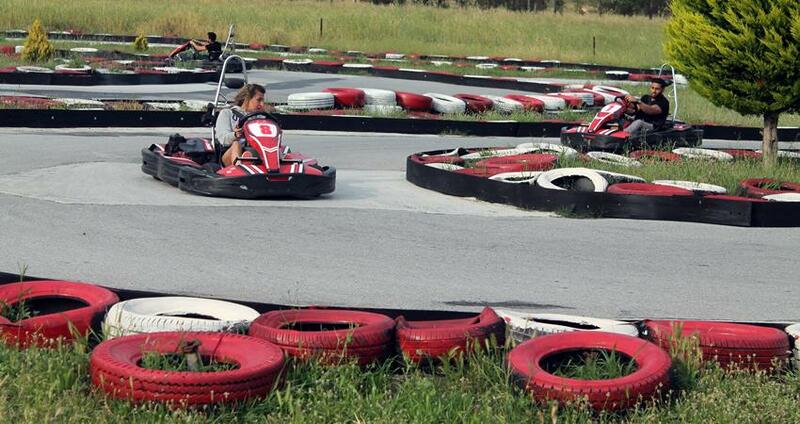 Each go karting session includes 20 go karting laps. Depending on the speed of your driving, you can finish these laps in about 15 to 20 minutes. Usual speed is at 40to 60 km/h, but professionals can even reach 100 km/h. However, that kind of speed is reserved solely for the experienced drivers. Your safety is our top priority, so our skillful professionals will be at the Go Kart circle with you, throughout your whole adventure. 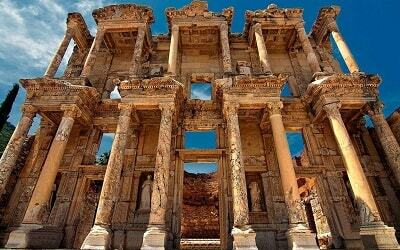 While you have your thrilling escapade, our professional photographer will be taking some great pictures and videos, and at the end of the tour you will get the chance to buy the DVD with your adventure on it. This is a great way too keep your memories as fresh as possible and show your friends what have you been up to on your vacation. 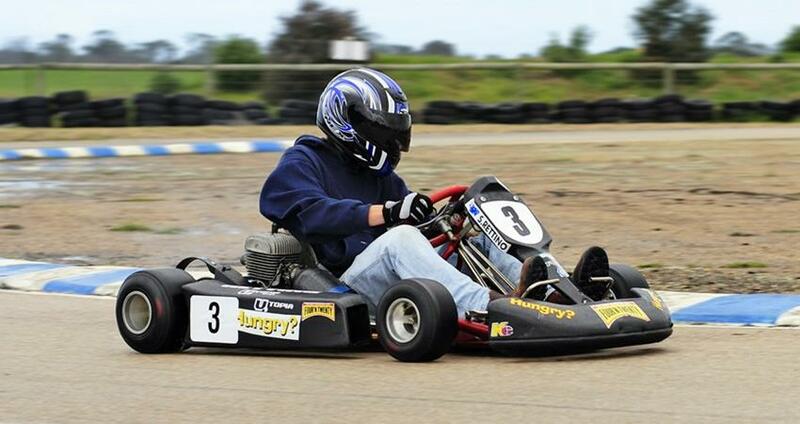 Each Go Karting session lasts for about an hour. 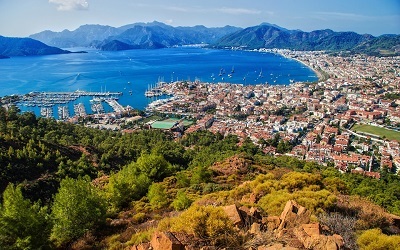 Once your session ends, our river will be waiting to take you back to your hotel in Marmaris.